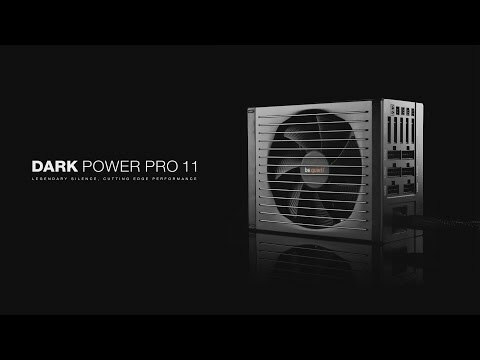 Product Overview Dark Power Pro 11 550W is be quiet!’s most advanced PSU ever. Choose Dark Power Pro 11 550W and get the most technologically-advanced PSU be quiet! has ever built.